The title story, “Death at the Excelsior,” introduces readers to British private detective Elliot Oaks and his more experienced boss Paul Snyder in P.G. Wodehouse’s only attempt at a detective story, which he pulls off with his signature comic twists and turns. The collection also offers a selection of other classic Wodehouse tales, including those featuring the author’s most famous creations — Bertie and Jeeves. 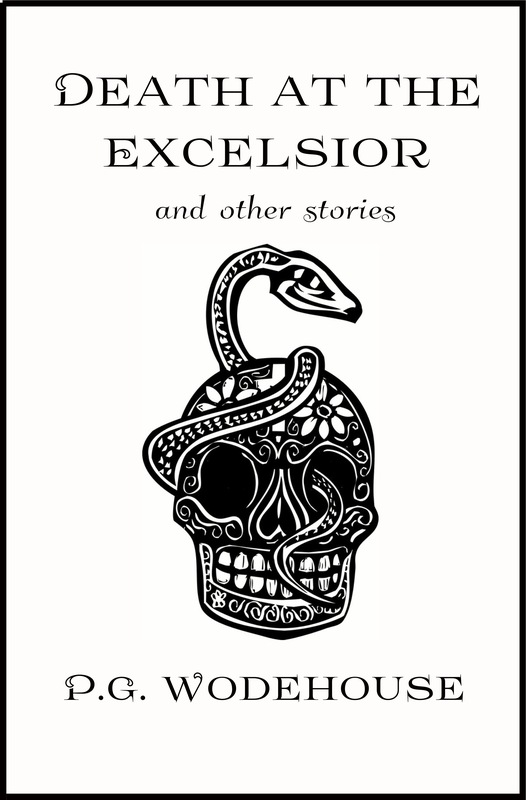 Death at the Excelsior and Other Stories by P.G. Wodehouse is available in a new edition from Sugar Skull Press at Amazon.com.